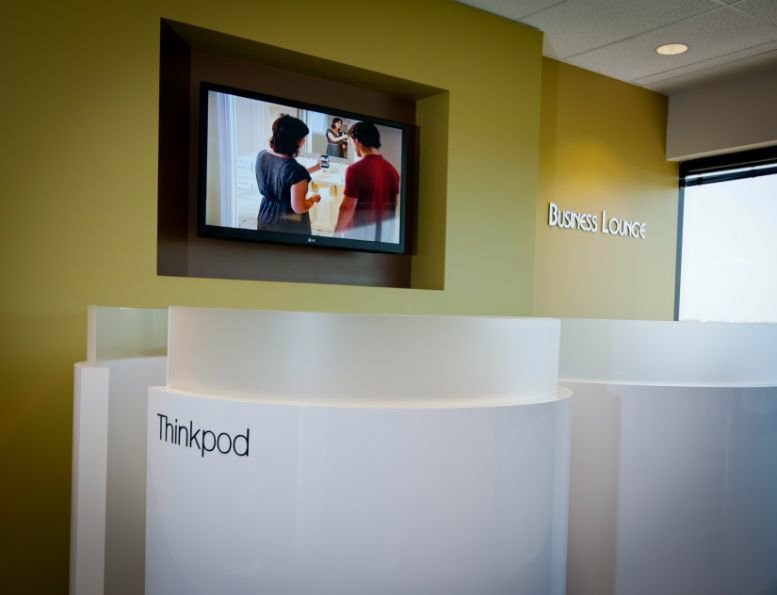 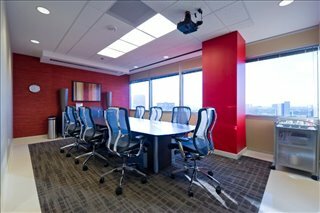 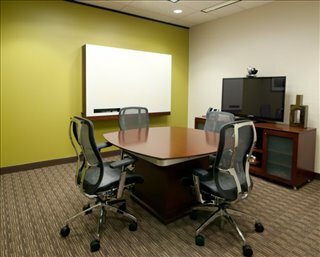 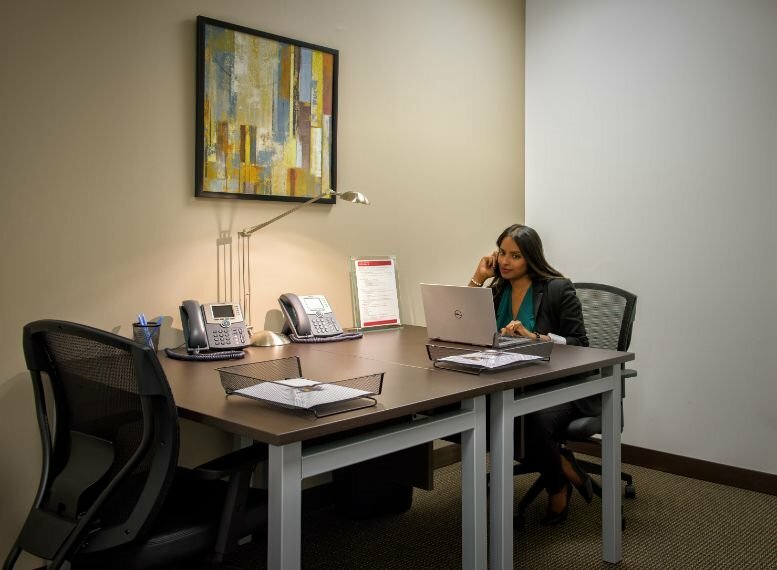 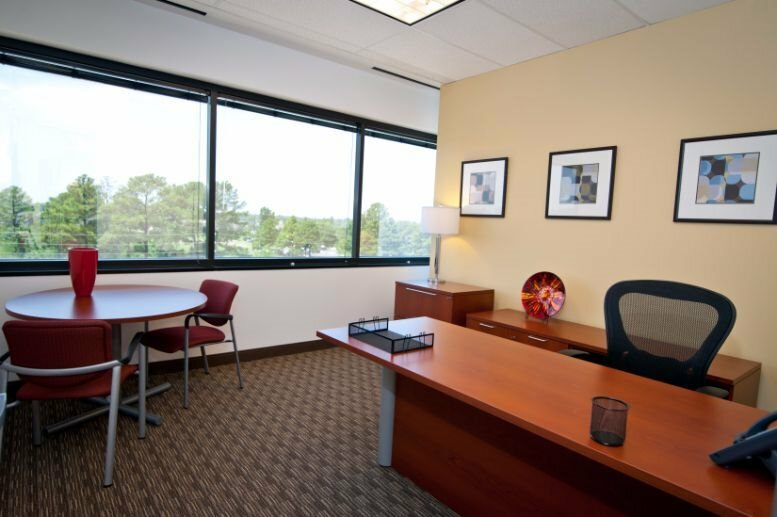 This luxuriously furnished and contemporary business center location offers an extensive and diversely versatile range of fully furnished and well-equipped premium office space solution packages and professional occupancy options, that has everything any corporate client could ever need to work to both the highest professional standards and to each tenant's full potential. 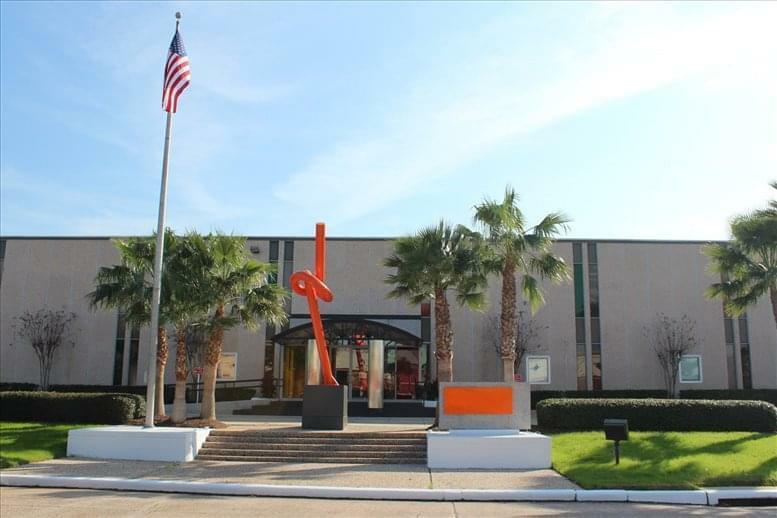 Impressive views of Downtown Houston and Galleria skylines are available from the state of the art and technologically equipped external office suites situated on the very top floor of this impressive corporate office building. 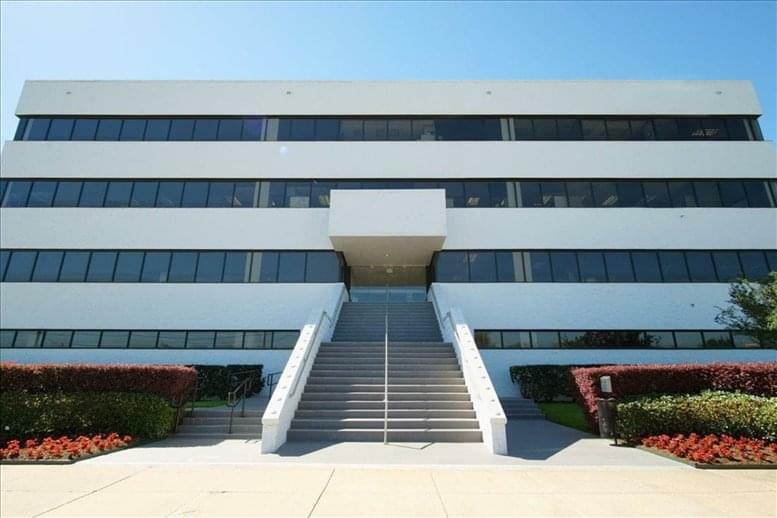 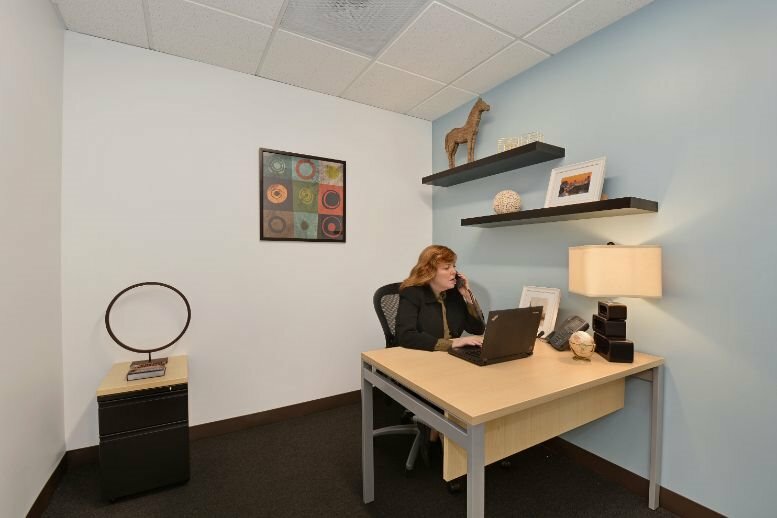 Located in the Beltway corridor and on the very top floor of this exquisite and highly prestigious business building, this luxuriously renovated and fully functional business center is technologically equipped and offers fantastic local views. 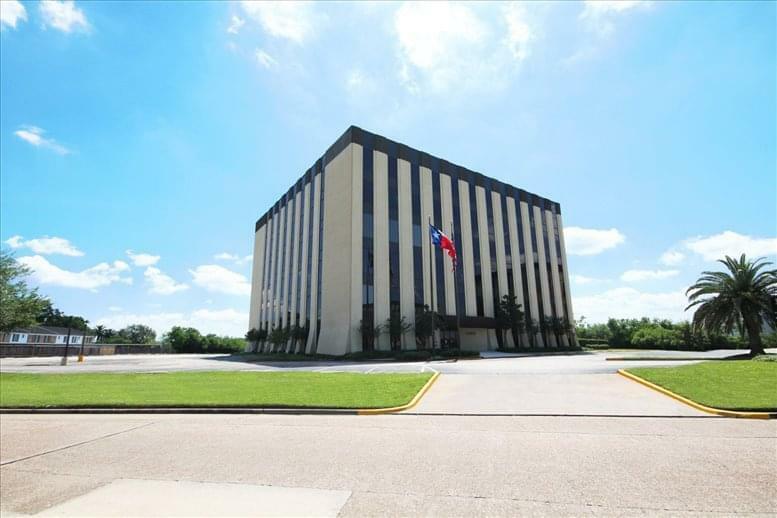 This great location offers easy access to Beltway 8, I-8 , Loop 610 and Tomball Parkway/Hwy 249, making it one of the most accessible locations on offer in Houston. There are many local restaurants which are ideal for picking up lunch or taking clients out, with easy access into the city center if you fancy something different.